The F4 Blackstix is a small size Speed Generating fin with a Ride Number of 9.6. The springy flex pattern of the Blackstix construction combined with the V2 Foil give this fin an ultra lively feel. 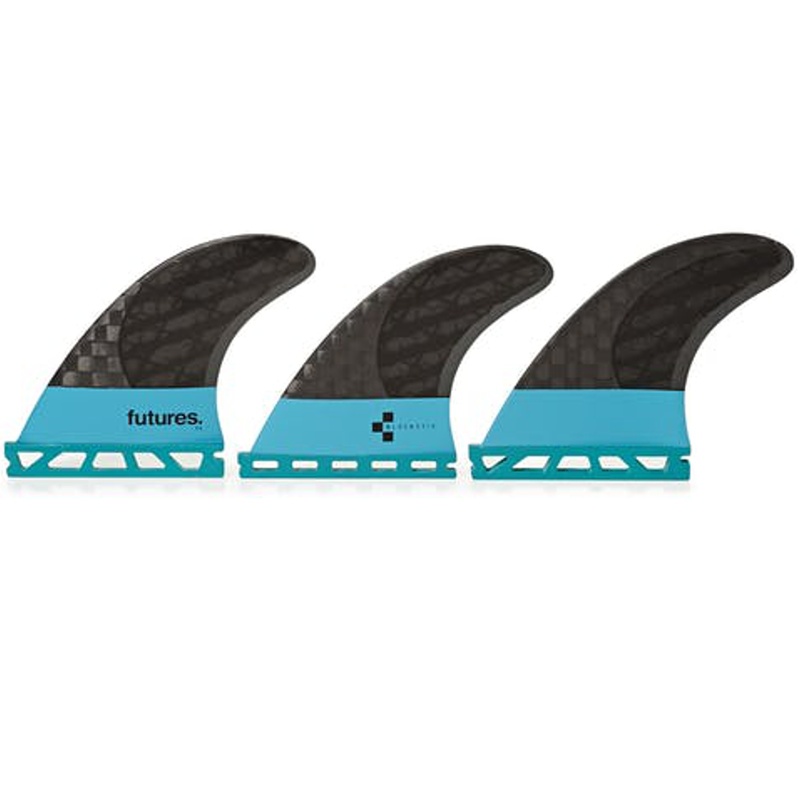 It's the ideal choice for creating speed in smaller waves.